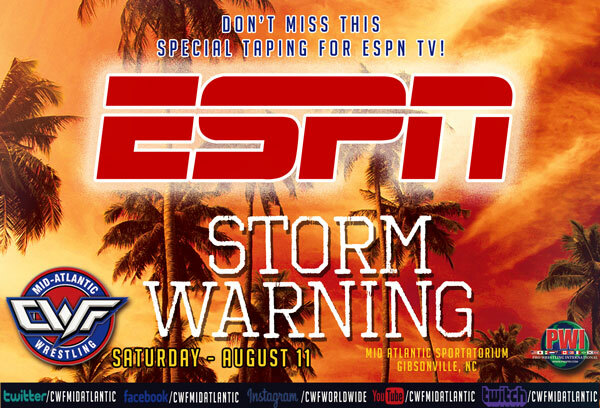 Footage from “Storm Warning” event to be featured on ESPN!! Be a part of this special taping… YOU could be on ESPN too!!! JUST ANNOUNCED!!! SPECIAL LIVE INTERVIEW WITH CHET STERLING AT “STORM WARNING”!!! 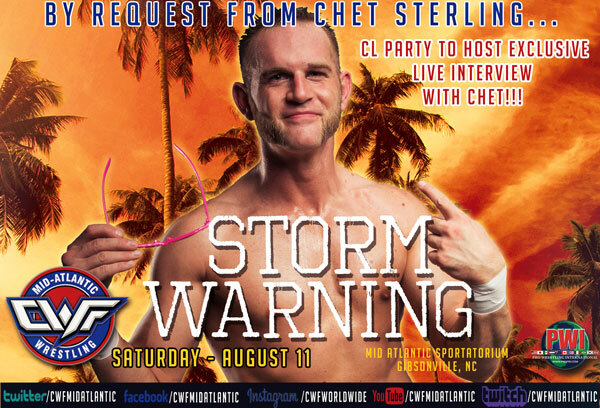 No details have been announced but what has been is that Chet Sterling contacted CWF Officials to request a live interview this Saturday Night at CWF Mid-Atlantic’s “Storm Warning” event. Sterling asked that CWF Worldwide Host, CL Party, conduct the interview in-ring and live in front of the Sportatorium audience. Speculation ranges from Chet perhaps announcing his retirement to Chet making an official statement regarding his unused Mid-Atlantic Heavyweight Title shot he earned by winning the 2017 Johnny Weaver Cup Tournament. 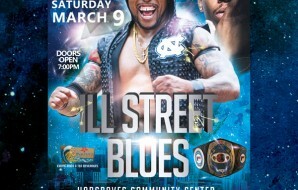 What will Sterling have to say and how will it impact the future of CWF Mid-Atlantic??? 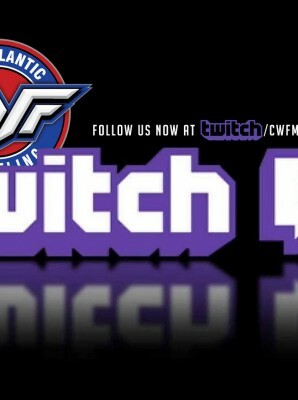 Be there live to find out or watch the live stream on the CWF Twitch Channel! 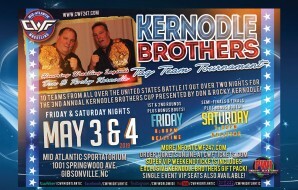 “Storm Warning” was supposed to feature the new Mid-Atlantic Tag Team Champions in their first title defense. However the new champions, Corruption, has refused all contracts offered to them for August 11th, stating they were concentrating fully on Cain Justice’s quarterfinal match to insure the Weaver Cup will be corrupted as well. PWI President William L. Cross was informed and fired back that if that was the case, he was going to guarantee Sharpe & Justice defend them at Finals Night! Should Justice make it that far, it could force him to wrestle THREE TIMES on Finals Night! 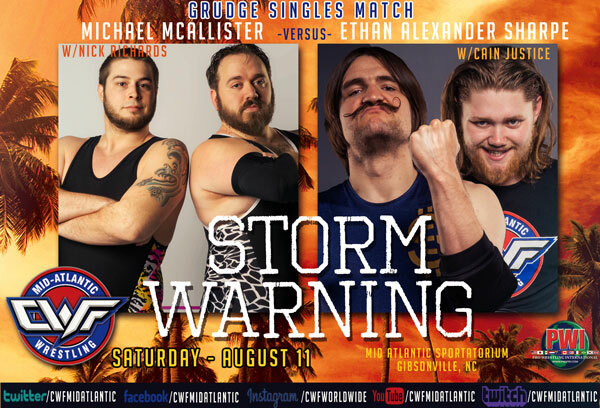 Sharpe was livid at the ruling but then flew into a rage as Cross also ordered a singles match for August 11th that will see Michael McAllister with Nick Richards in his corner to face Ethan Alexander Sharpe in a relaxed rules Grudge Match! 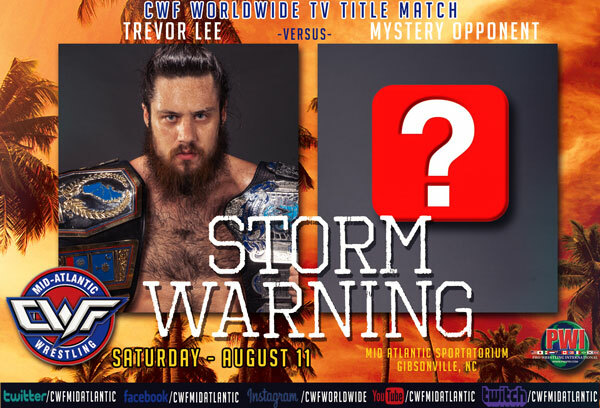 One title match that can be confirmed is Trevor Lee will once again defend the CWF Worldwide TV Title against a mystery opponent to be drawn live in the Sportatorium. This could a chance of a lifetime for one lucky wrestler to get the opportunity to capture one of Trevor Lee’s two Crowns! 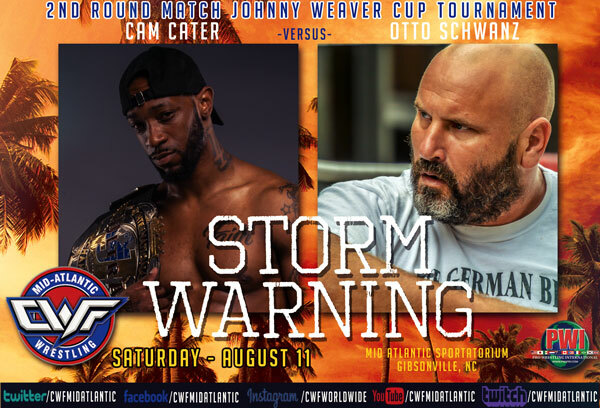 CWF Mid-Atlantic presents “Storm Warning” on Saturday, August 11th, at the Mid Atlantic Sportatorium in Gibsonville, NC! Already confirmed the final 2nd Round Matches for this year’s Johnny Weaver Cup Tournament! 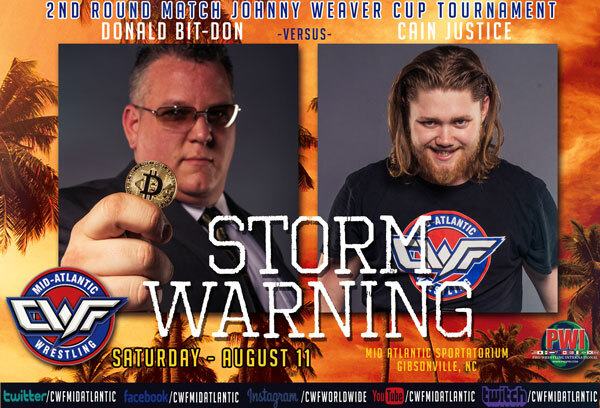 The last two spots in this year’s Johnny Weaver Cup Tournament Final Four are up for grabs at “Storm Warning!” Donald Bit-Don and fellow ICO investor, Otto Schwanz, are just one victory away from sweeping their Block A and heading into Finals Night. Schwanz will face reigning PWI Ultra J Title holder, Cam Carter. Carter who is really come into his own this spring is hoping to ride the wave of support the fans in the Sportatorium have been showing him. You can bet they will be solidly behind Carter in this very important match-up. Meanwhile “The Don of Cryptocurrancy”, Donald Bit-Don, is sure the market will continue to tick upwards and lead his ICO to greater fortunes that include the Weaver Cup and the guaranteed Mid-Atlantic Heavyweight Championship match that comes with it. Bit-Don will go against “Corruption” member and brand new Mid-Atlantic Tag Team Champion, Cain Justice. 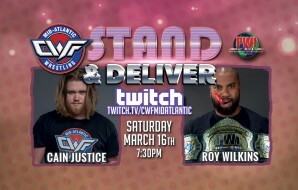 Justice, who always has Ethan Alexander Sharpe at his side, will find himself the underdog in facing Bit-Don, and certainly Otto Schwanz will be at ringside to protect his investment in the Weaver Cup. The winners will actually have to face off at Finals Night on August 25th to reach the Finals that night. One would have to assume that the ICO will select one member to advance and NOT wrestle that first match of the evening, giving the ICO an even greater advantage in the Finals Round. More matches to be announced as CWF Officials has indicated their could be a surprising championship match included on August 11th!